(+)-Frondosin B is part of a family of marine sesquiterpenes found in underwater sponges that exhibit anti-inflammatory properties and have potential applications in anticancer and HIV therapy. 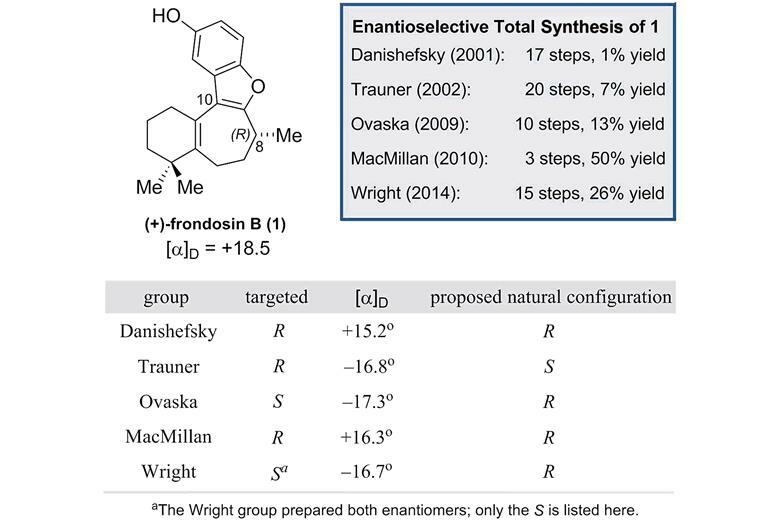 Starting with Samuel Danishefsky’s route in 2001,2 there have been 5 total syntheses of (+)-frondosin B. However, due to a discrepancy in the optical rotation of the final product during Dirk Trauner’s 2002 synthesis,3 which was observed to have S rather than the expected R configuration, there has been a fierce debate in the synthetic community about the true stereochemistry at C8 in the natural product. After more than decade of attempts by synthetic organic chemists to explain this, particularly focused on different inversion processes, no definitive answer had arisen. Read the full story by Jason Woolford on Chemistry World. A team at Stanford University in the US has developed a benchmark for machine learning in chemistry. By providing a consistent way to test different techniques across a range of chemical data, it aims to accelerate the growth of this new type of scientific problem-solving. Machine learning methods train a computer to efficiently get from raw data to already-known answers. Once the expected results are consistently reproduced, the software is ready to perform the same task with entirely new data. To fairly compare different learning approaches, research groups around the globe need to train and test their methods using a shared set of problems. 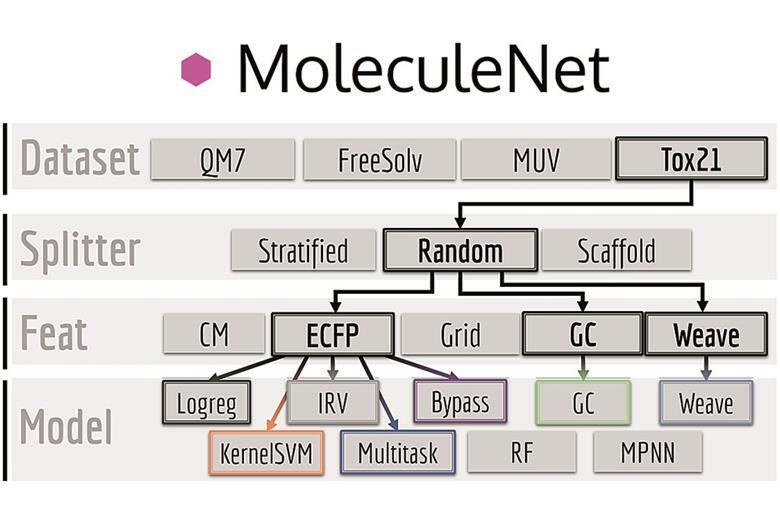 Reference databases already exist for images and text; MoleculeNet, an extension of the DeepChem project, provides such a benchmark for chemistry. 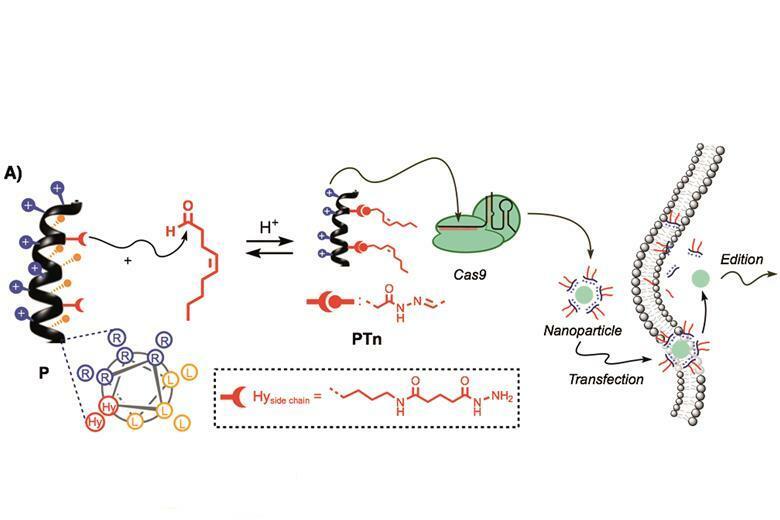 Researchers in China and Singapore have designed a new platinum electrocatalyst for the hydrogen evolution reaction that outperforms existing catalysts and also performs better than theoretical calculations suggest it should. Hydrogen can serve as a clean fuel, and electrochemical water splitting through the hydrogen evolution reaction is one way to generate this valuable resource. Many current electrocatalysts for the hydrogen evolution reaction are based on platinum, which, although expensive, can be very efficient. Researchers are always looking to improve the efficiency of platinum electrocatalysts to make the hydrogen evolution reaction a suitable replacement for fossil fuels. Read the full story by Adrian Robinson on Chemistry World. 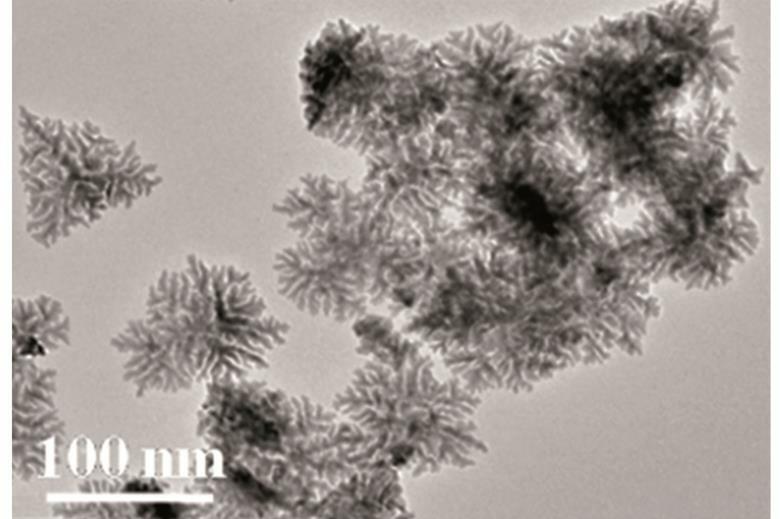 Scientists in the US have found that a metal–organic framework (MOF) known for its robustness takes in the same amount of energy as a TNT blast releases when it breaks. MOF materials are porous framework solids whose typical applications include gas storage, separation and catalysis. Scientists have studied the zirconium-based MOF, UiO-66, in more detail than most. It’s easily synthesised, has a well-known structure and is strong. Unlike some other MOFs, it doesn’t react with water, and on removing its residual solvent, the framework remains intact with true, empty voids. Read the full story by Emma Stephen on Chemistry World.